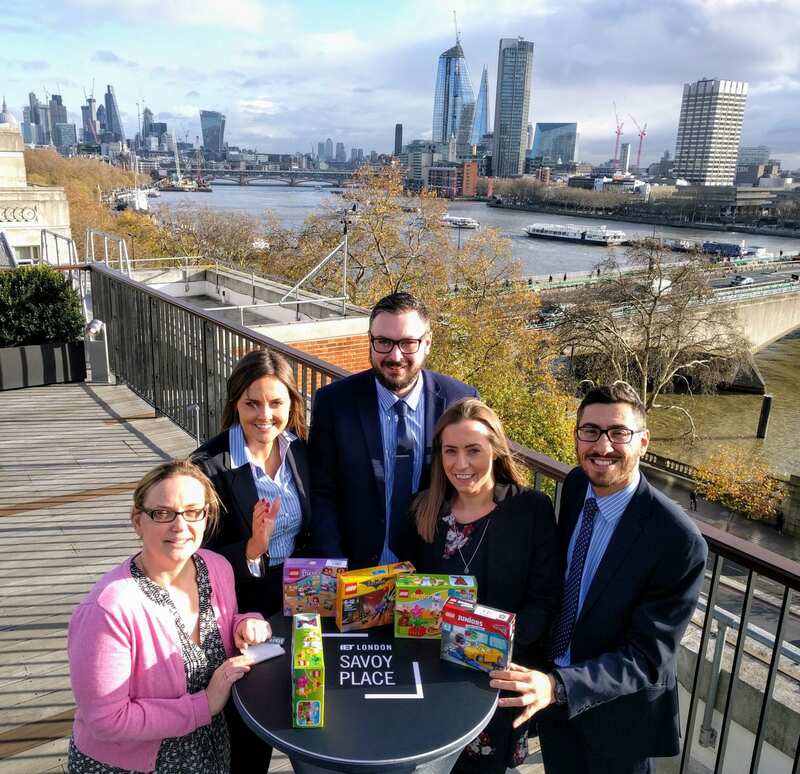 IET Venues has donated 45 boxes of Lego to charity after pledging to gift the popular toy for every site visit booked and attended during December. Thanks to everyone who booked and attended a site visit at IET London: Savoy Place or IET Birmingham: Austin Court last month, the Lego was donated to Alexander Devine Children’s Hospice in Maidenhead and Birmingham Children’s Hospital. 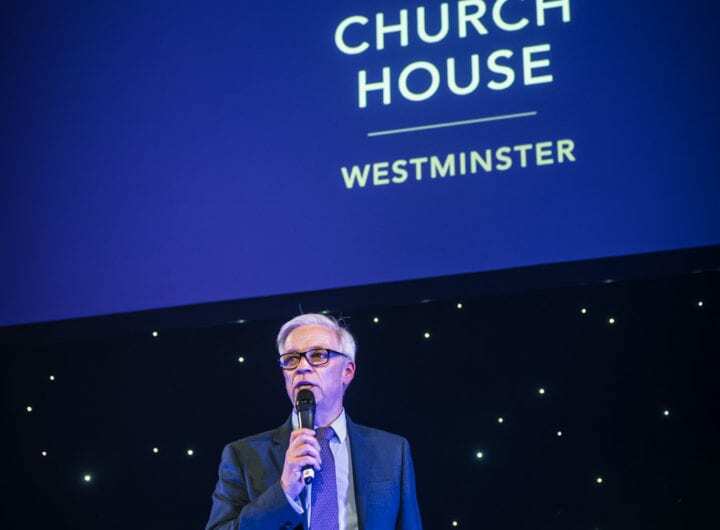 Sean Spencer, head of venues and facilities at IET Venues, said: “The IET is passionate about connecting young people and inspiring future generations to understand the exciting possibilities engineering and technology can offer.